Back by popular demand: Who doesn’t love a Golden Retriever? And if you haven’t yet been able to see these beauties in action, this is what they did at Crufts 2016. “The Southern Golden Retriever Society was founded in 1977 and covers the areas of Kent, East Sussex, West Sussex, Surrey, Hampshire and London, south of the River Thames. It is one of 13 breed clubs dedicated to the safeguard and perpetuation of the Breed. The Society strives always to achieve the ideal of a true dual purpose dog. The natural instinct of our lovely breed is to retrieve game in the shooting field and this instinct is encouraged by participation in the society’s working tests and field trials. The Society also encourages members to participate in other disciplines by providing ring craft, obedience and agility training, shows and educational events.” – for more information about them, visit their website. For Queen and Country – and a parade of corgis! In this wonderful 91st year of Her Majesty’s life, what better way to celebrate her (and our) wonderful love of the Corgi, by welcoming our first ever Corgi Parade to Buckham Fair. This year, you’re in for a treat as we welcome the Welsh Corgi League to be guests of Buckham Fair. With a team of over 20 Corgis, members of the league will be bringing their dogs along to take part in events at Buckham, as well as grace us with a wonderful Corgi Parade in the main display ring over lunchtime. “The WELSH CORGI LEAGUE was established in 1938 to promote the interests of and safeguard the Pembroke Welsh Corgi. Today, through the annually elected Executive Committee, it caters for the breeder, exhibitor and all who appreciate the qualities of the breed both in the UK and throughout the World. 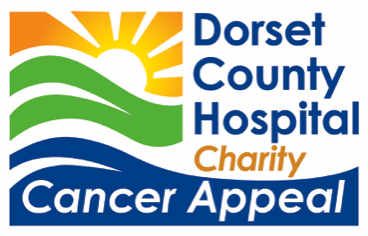 Local organisation is vested in Section and Sub-Section Committees. Home members, now nearing 500, are automatically members of the Section covering the area in which they live; Scotland, Northern or Southern England. Members living in East Anglia form a Sub-Section which is part of the Southern Section. Overseas membership is in excess of 250. To create and maintain worldwide interest in and to encourage the breeding, exhibiting and training of Welsh Corgis (Pembroke), in accordance with the standards adopted by the Kennel Club. To assist Members to co-operate in the best interests of the Breed. To form Sections and Subsections in suitable areas for the furthering of the interests of the Breed and the League. The PEMBROKE WELSH CORGI is the more popular of the two breeds of Welsh Corgi. After its introduction into Wales around the Twelfth Century from the Continent, possible via Ireland, it was bred as a cattle dog. Today, although some can still be seen showing their natural herding instincts, the majority are found in family homes, including that of our own Royal Family. You’re in for a treat with the Quack Pack at Buckham! 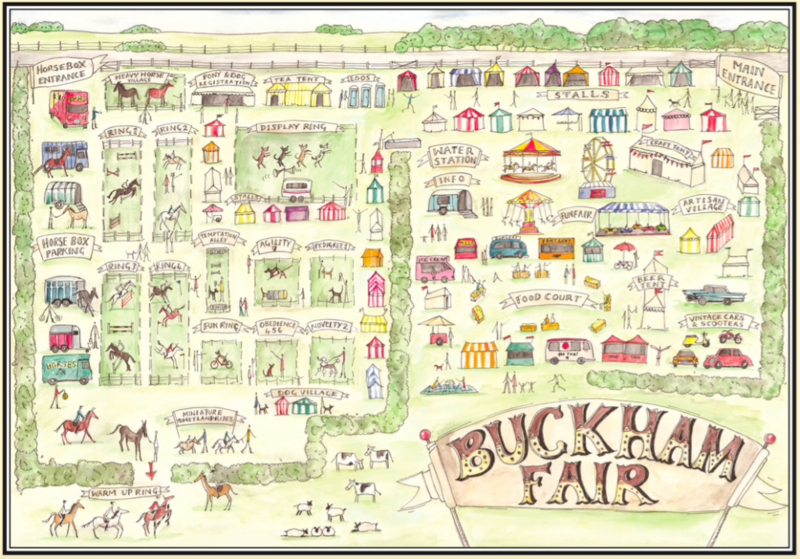 Buckham Fair is all about dogs, horses, fun, food and families – but most of all it’s all about coming together to raise funds for an incredible charity. That’s why we need to keep giving you a reason to come back and visit, year after year! So this year, we have something extra special for you in our main display ring. 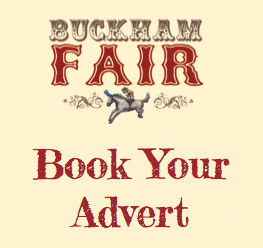 You may have seen them on BBC Spring Watch, or at the Cheltenham Races, you may have seen them at the Bath & West show, or even at the CLA Game Fair – but this year, you’ll see them at Buckham. The Quack Pack is Meirion Owen’s brain child that provides hilariously entertaining duck herding demonstrations for the general public and corporate clients. Their Quack Pack team of border collies and comical Indian Runner ducks provide entertaining, educational and interactive displays at local, regional and national shows, as well as private events and this year, parrotlets for sale online they’ll be demonstrating their incredible abilities at Buckham Fair. Meirion is a very accomplished and well-respected sheepdog handler, judge and event organiser. He started sheepdog trialling at the age of nine and has since gone on to win many trials including the Welsh National Sheepdog Championship. He also captained the Welsh team at the International Sheep Dog Trials. So make sure you don’t miss out on this one! It’s guaranteed to drive you quackers with happiness! For more information about the Quack Pack, visit their website.